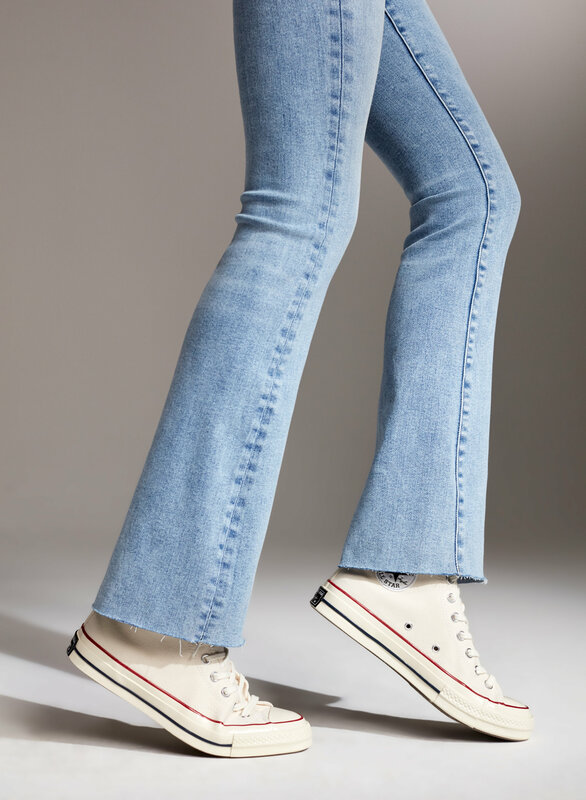 The Jane is Denim Forum's homage to effortlessly chic women everywhere. 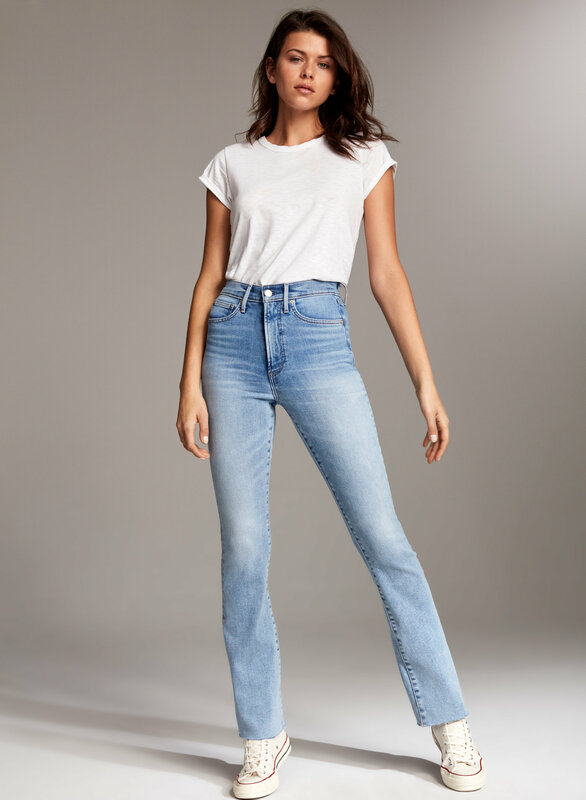 With a slim flare accentuating the slightly cropped silhouette, this high-rise style is a fresh interpretation of the classic. Modern touches include Best Asset™ fabric for a lifting effect. This version comes in a high-stretch organic cotton-TENCEL® lyocell blend from Italy and a medium vintage wash. 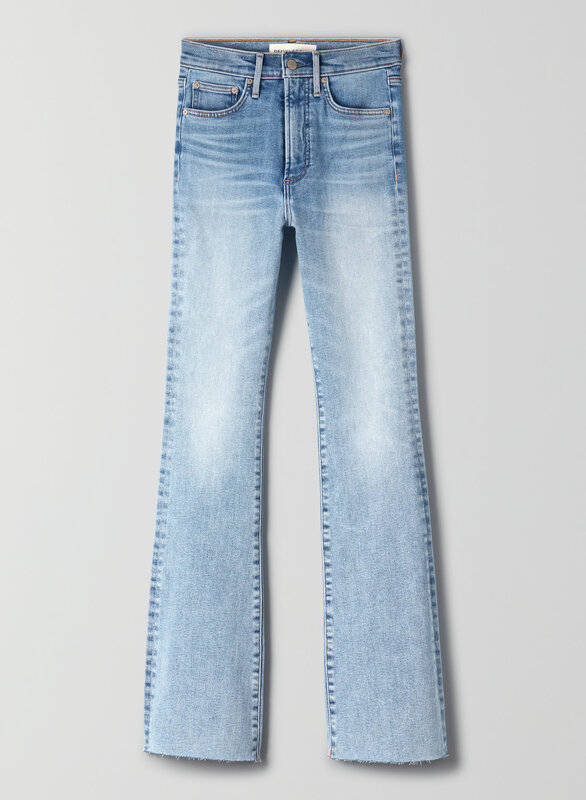 This version comes in a medium blue wash with slight whisker detailing. Shirt is stylist's own.